When you are in pursuit of top talent for a job opening, you want to go about it the right way. That means not missing a step, and not rushing into a bad hiring decision. But what’s interesting is, taking too long to decide on a candidate for a job can in the end hurt the quality of talent in your company. This is because companies often fail to consider the mindset of the job seeker, who isn’t going to sit around and wait for weeks or months to hear back from you. This is especially true for quality candidates. There are many steps involved in filling a job opening, and most of them are very important. But somewhere along the way, it’s likely the process is being held up in a way that can be easily changed to speed up hiring. Maybe there is a lack of communication between the person screening resumes and the person scheduling interviews. Or maybe the person in charge of checking references has too much on their plate and the task needs to be reassigned. It’s also possible you could use better recruiting software to shorten a lengthy hiring process. You have the best hiring resource right at your fingertips: your current employees. First, see if there are any employees you can promote from within to fill the position. 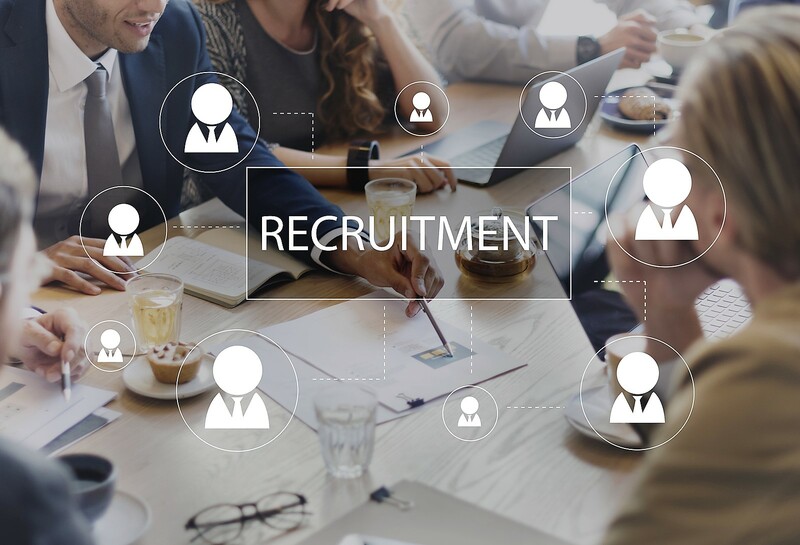 This will speed up hiring since the onboarding process will require less time and resources, and you are already familiar with the employee’s skills and work ethic. It will also improve employee engagement because the opportunities for growth will motivate your staff. Second, speed up hiring by asking your employees to recommend anyone from their own professional networks that would be a good fit for the position. To make themselves look good, they are likely to recommend quality talent. Shorten a lengthy hiring process by evaluating multiple candidates at a time. You can have a group discussion to get a feel for which candidates have the knowledge and personality you are looking for. To narrow down candidates by skillset, have them complete group activities. Then bring in only the most qualified candidates for individual interviews. Speed up hiring by lowering the amount of resumes you receive from underqualified candidates. Make sure your job advertisements contain detailed descriptions. Decide which requirements are essential for the position, and make those as clear as possible. Also, paint a clear picture of the duties involved in the job so the candidate isn’t in for a surprise later. Use enticing language when describing the job, so it will catch the eye of qualified applicants you don’t want to miss out on.